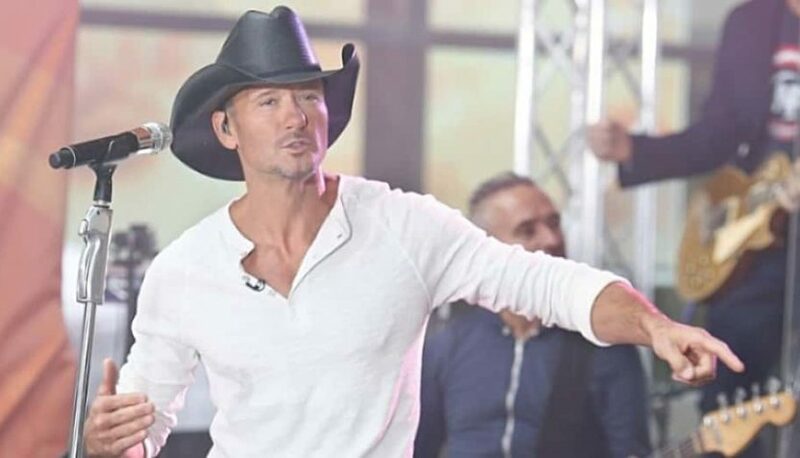 Tim McGraw will perform a free outdoor concert to help kick off the NFL Draft festivities in Nashville this April. The concert will be Friday, April 26 on the Draft main stage in downtown Nashville, which is where the player selections will take place. 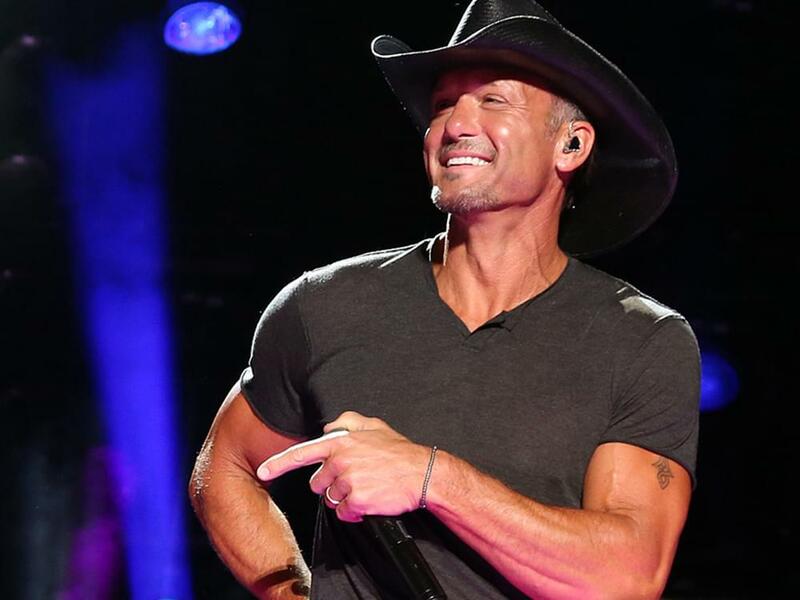 McGraw’s performance will begin at conclusion of selection activities on Friday. Gospel legend CeCe Winans will sing the National Anthem to help open the NFL Draft on Thursday, April 25. Nashville was announced as the host city for the 2019 NFL draft last May. The event is expected to draw more than 300,000 people to the city.